In August of 2017, Bill Hack was hired as Fire Chief to lead the City of Rocklin and Lincoln Fire Departments under a Cooperative Service Agreement. Chief Hack began his firefighting career as a seasonal firefighter with the CALFIRE/Butte County Fire Department in 1994. In 1995, Hack was hired by the City of Chico Fire Department as a firefighter and quickly moved through the ranks. He was promoted to Fire Apparatus Engineer in 1996, Fire Captain in 2001, and began several assignments as a Division Chief in 2010. During his tenure as Division Chief, Hack over saw both the Division of Training and Emergency Preparedness and the Operations and Community Risk Reduction Division. Hack was the first firefighter to promote through the ranks to Fire Chief in the City of Chico in over fifty years. Chief Hack believes in developing a pro-active, forward-looking fire and disaster response service delivery model based on Community Risk Reduction and Mission Tasked Rapid Response Teams. A focus on data- driven and evidence- based decisions is imperative, and any successful model must be based upon sound public service delivery principles: customer focus, sustainability, equity, efficiency, effectiveness, fiscal responsibility, accountability, and transparency. Another focal point for Chief Hack is establishing strategic partnerships and cooperative agreements with surrounding jurisdictions to maximize the efficiency and effectiveness of regional emergency response. Chief Hack holds a Bachelor of Science Degree from the University of California at Davis in Environmental Policy Analysis and Planning, with an area of specialization in City and Regional Planning. He has also been certified by the State of California and other national organizations as a Chief Officer, Executive Chief Officer, Incident Commander, Liaison Officer, and Hazardous Materials Specialist. Hack has been assigned to and held leadership positions in several large State-wide incidents including the Oroville Damn incident (2017), Boles Fire (2014), King Fire (2014), and Humboldt Fires (2008). 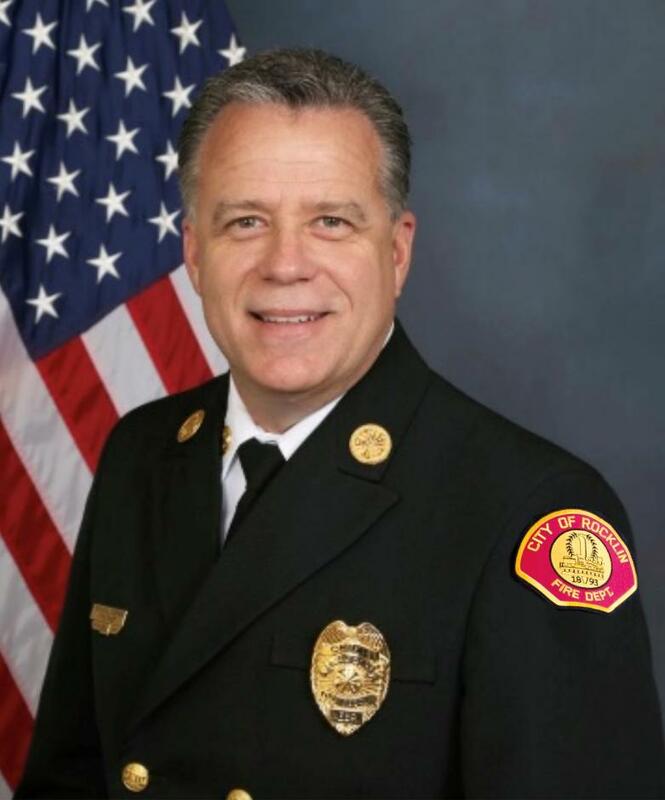 He is currently the Area II North Director of the California Fire Chiefs Association, a member of League of California Cities Fire Chiefs and International Association of Fire Chiefs, and a board member of the American Cancer Society Northern California Leadership Council. Hack is also the past President of the Butte County Fire Chiefs Association and the Butte County Training Officers Association; the California State Training Education Advisory Committee – Hazardous Materials Section, and the Butte Community College Advisory Board.